Hi I’m Stuart Stirling. Thanks for coming to check out my site. Hopefully you can learn a few things about me and how I create wealth online! I was born and raised in Brisbane, Australia. 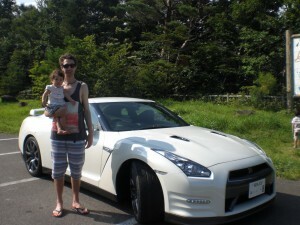 I moved to Japan where I have been living and working from home since 2005. I’ve been married my darling wife Keiko in 2005 who lets me be the larrikin Aussie that I am and puts up with my stupid jokes and crazy ideas. She has also given me the best gift in the world – the cutest son, and now an adorable daughter. Being your own boss, in control of your time schedule and having the freedom to work from any location is the best way to live life. But I wasn’t an over-night success. 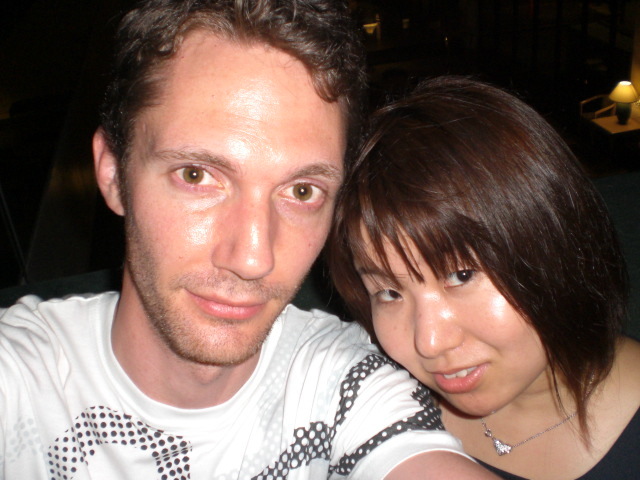 I got started online in 2006, 1 year after coming to Japan because I wanted to make just a few extra hundred dollars a month…a bit of extra spending money for me and the wife. The first thing I did was to get a coach and mentor. It was the obvious choice because there is no other way I could have learned what works and avoided mistakes to get me where I am today. Looking back, that was probably the best decision I ever made in my Internet career. Since getting a good grasp of Internet marketing and online business.. and seeing success in my own business, I’ve been teaching others how to start an internet business and make money online too! I specialize in list building, copywriting, product creation and traffic generation. I also offer consulting to help local offline businesses get online. As a ‘soon-to-be’ father of two, I love to spend time with my family. That’s another beauty of working from home… I get to have breakfast, lunch and dinner with my wife and kids everyday. I love to hang out with my friends also, and I can often be seen drifting my car at the local Ebisu Circuit drift track (drifting is that crazy but cool tire blazing motorsport) in the summer and snowboarding on the amazing powder snow ski fields here in Northern Japan in the winter. Thanks again and I’m looking forward to sharing my online business experiences with you and hearing your success story. p.s. Find me on Facebook and contact me at my support desk. You can even call me +1 (310) 929-5882 (my US number). This is the first time I’ve heard about you. I always like looking for ways to make money on-line. Hope to be working with you soon. Nice website good information and tips! I wish you and Keiko much love and happiness. С наилучшими пожеланиями, Мелис Айдаркулов из горной и красивейшей страны Кыргызстан. It’s nice to see you with your wife…and it’s good that when you’re glued to your computer the glue is not so much strong as not to allow you to be apart from your computer again whenever you wanted to. Well Stirling, it’s been quite a long time since we’ve communicated, but here I am back again! You’ve apparently succeeded, and I’m very happy for you. I’m just finishing an e-book on Creating Healthy Living, and still teaching in the medical and dental arena, but soon hope to be strictly on the internet. Right now reading your latest e-book with your partner and know you’re doing well. I’ll let you know when my book is completed and the website finally up and running. My best wishes on your current and future success.